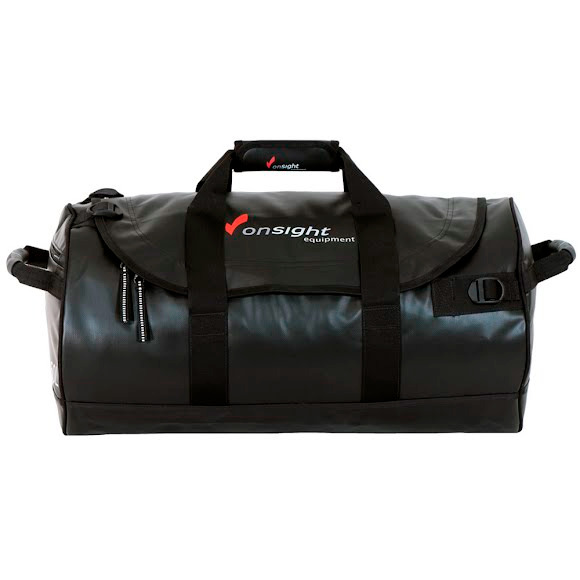 Stumbled upon this company in Squamish BC and now I own every size On Sight Equipment bag and won't buy another. I am happy to fully endorse them. Nearly 100% waterproof with a great look, sleek design, simple use and always an eye catcher.